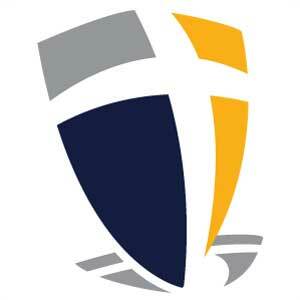 The Monday Messenger is Fox Valley Christian Academy's weekly newsletter. It helps keep parents and families informed about current activities, special events, and important school news. It is emailed to parents each week and is also available on our parent portal. We are on social media! Follow us on Facebook and Instagram for updates, featured events and activities and more! We also have the following resources available to download as .pdf files.